Hi Nathan, I’ve come here via The Australian Legend, and want to pick up on what Hamilton says about when “it is only when there is an authoritative biography of a subject already published that a biographer is free to be experimental”. I feel a bit uneasy about a prescription like this, because it implies something about the subject of the bio, i.e. that there is a wealth of information about the person and what the biographer should do is assemble it all and tell the story of that life. But we know, as the biographers of Louisa Lawson certainly know (have you come across a woeful self-published effort called That Mad Louisa?) that the lives of people on the periphery of power don’t usually have a neat and tidy drawer full of useful sources just waiting for the biographer to come along and use it. Biography, IMO, contributes to the narrative of the nation, and it ought to tell the stories of all of us: women, indigenous people, people of ethnic diversity, people who are poor or disadvantaged, people who escaped the Holocaust without a document to their names, and so on. So IMO there is a place for experimentalism and imagination in telling these stories, because the usual methods won’t work. 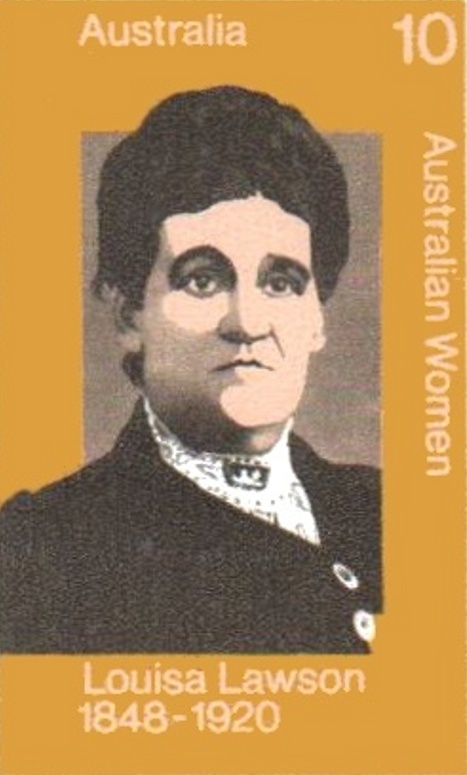 Yes, I agree with you and I rate Louisa as one of the great Australian literary biographies. We would limit far too much the life stories which could be told if we’re restricted to those with that neat and tidy drawer full, as you put it! I was quoting Hamilton’s point as my understanding of why Brian Matthews’s book was criticised by some. (I don’t remember the details, but I think there were some strong objections to it.) He uses the example of the first biographer to have full access to Ronald Reagan (interviews, personal papers), who was then widely condemned for producing an experimental biography (but sounds like the only bio of Reagan I would want to read). This post also came as I was just starting my biography and I was weighing up how experimental to go. I like the experimental but am playing a straight bat for my first effort, mainly because there is so much material on Katharine Susannah Prichard.